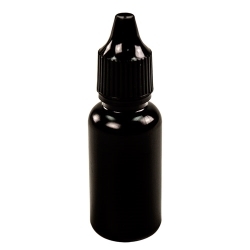 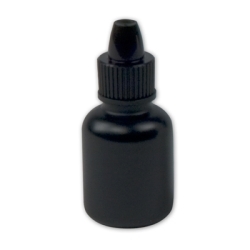 3cc Black Cylinder Bottle with 8mm Dropper Cap | U.S. 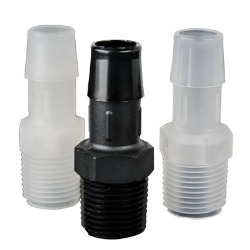 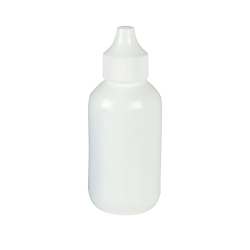 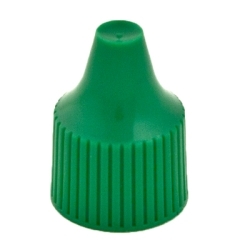 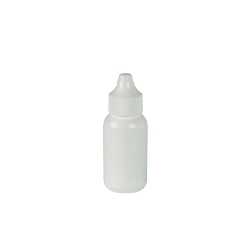 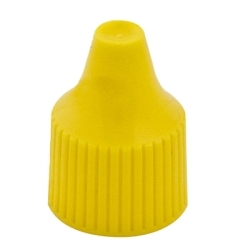 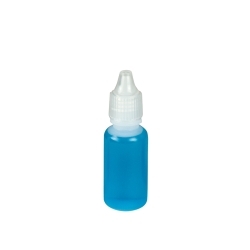 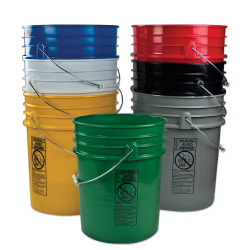 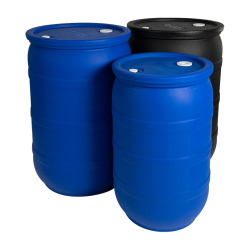 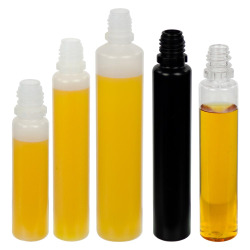 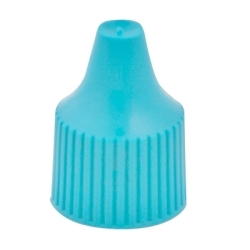 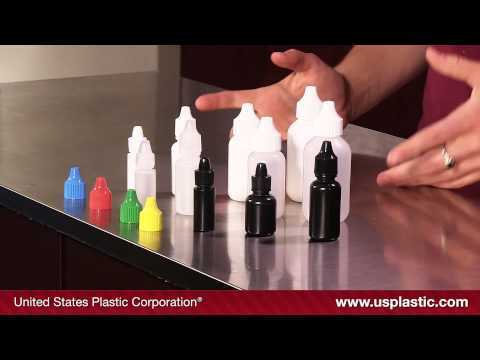 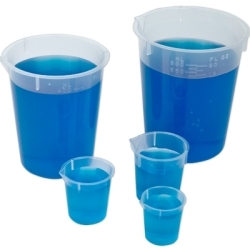 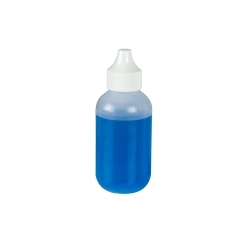 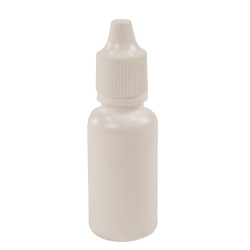 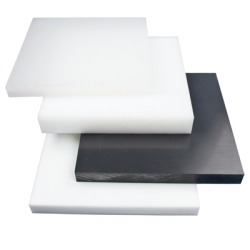 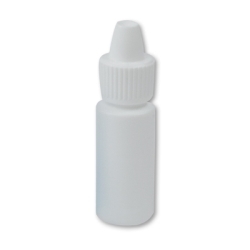 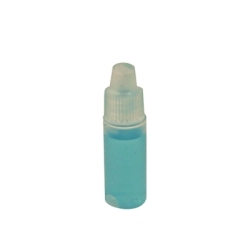 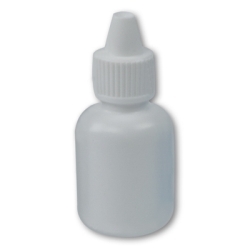 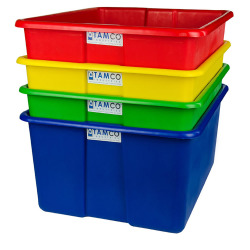 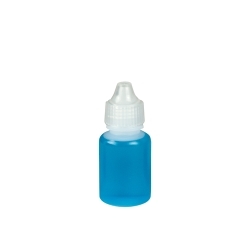 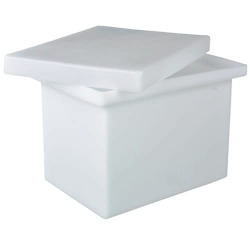 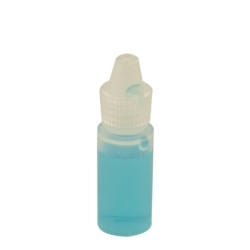 Plastic Corp.
Dropper bottles are perfect for applications where small amounts of liquid are needed. 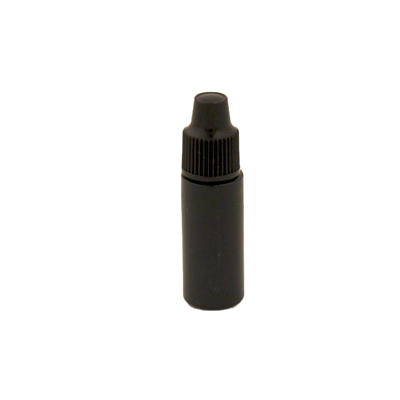 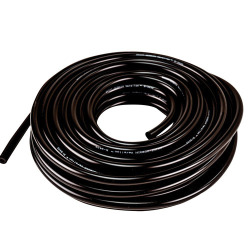 Dimensions: .531" Dia. 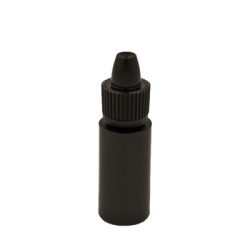 x 1.531" Hgt.